Who Does This Credit Card Appeal to? Decision Time: Which Business Credit Card is Best for You? Typically, rewards programs for business credit cards seem to benefit those who travel the most. It can be fun to earn rewards points to spend on hotels and airline tickets. Not every business is in need of a rewards card that operates in this way, though. 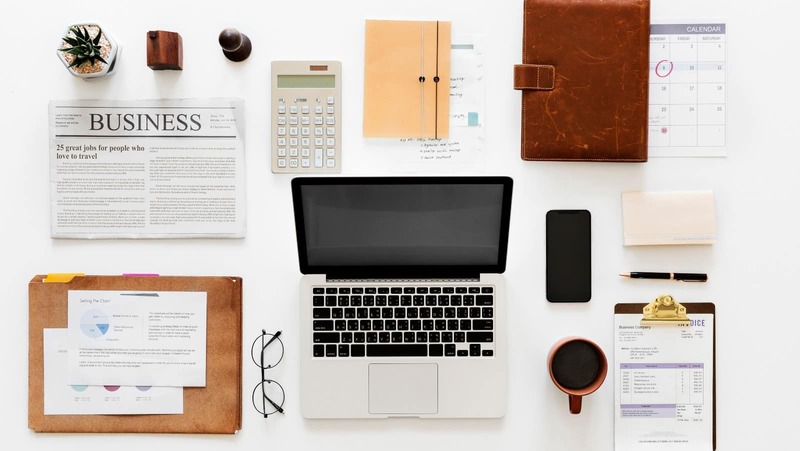 If your business spends more money on office supplies and other essentials than it does on travel expenses, then you need a card that will work well for you. The Chase Ink Cash credit card is a workhorse for earning points that can be used for either cash back or for travel. Thankfully, it is going to be possible to find a card that offers you a simple cash-back rewards experience. You can enjoy the benefits of a business rewards credit card without having to worry about figuring out how to spend rewards points. This is going to be very appealing to businesses that are in need of a useful credit card that offers them tangible benefits. 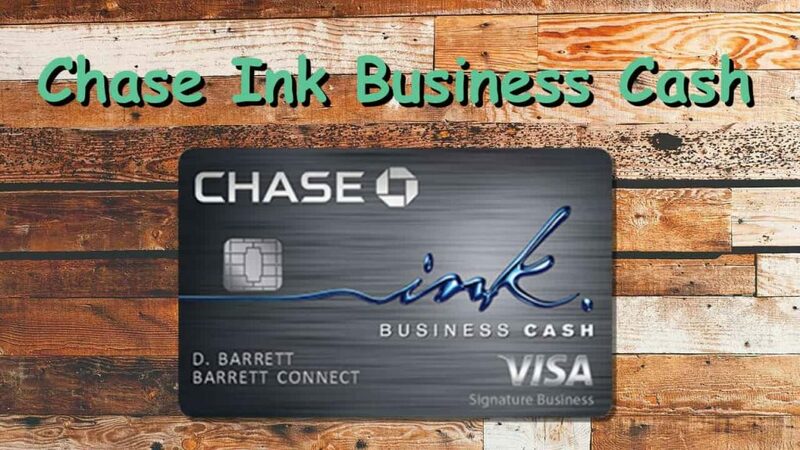 The Chase Ink Cash Credit Card is one of the most popular cash-back cards on the market currently and it just might be the best fit for your business. Before applying for any type of a new credit card, it is smart to look into all of the details. You want to be able to determine whether or not this card is going to work out for your business. Continue reading as we dig into the details of everything that the Chase Ink Cash Credit Card has to offer. This will help you to figure out whether or not it is worth your time or if it is something that is better off forgotten. 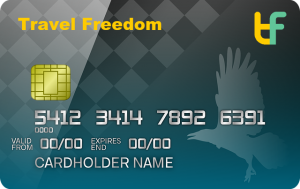 I love this travel business credit card! Why? Because it earns 5 points per dollar on multiple categories that I actually spend in regularly. Phone bill, internet bill, and all office supplies earn 5X points! On top of that, office supply stores sell gift cards that can be used for many of our other expenses. Did I mention it currently has a huge introductory offer bonus and no annual fee? I loved this card even without the bonus! Prices and fees are among the first categories that anyone will want to look at when checking out a new credit card. Luckily, the Chase Ink Business Cash Credit Card is really good in this department. You will not have to pay an annual fee when you sign up for this credit card. This makes it very convenient for any business owner who wants to keep costs as low as possible. The APR of this credit card is generally very reasonable too. It falls within standard ranges of business credit cards. Among all of the cash-back rewards business credit cards on the market, you will be able to make use of this one the easiest. This is among the best options due to its reasonable APR, amazing introductory offer, and lack of an annual fee. If you have been looking for an easy credit card to use for your business, then you should consider applying for this one. It has the right level of convenience that your business needs and it also gives you many great benefits. The features of this card are actually pretty nice. Much of the appeal of this card has to do with the categories where it offers rewards. Unlike many of the points-based business rewards cards, this credit card offers cash back on purchases on things such as office supplies. Basically, you are going to be able to earn cash back on all sorts of office expenses. This card’s usefulness is not limited to just buying office supplies. It is also going to come in handy for paying utility bills and other types of office expenses. Being able to earn cash-back rewards on these types of purchases will certainly appeal to your business. If you work in an office environment, then it makes sense to get a business credit card such as this. You can use this business credit card for purchases that do not fall under the bonus categories too. You will still be able to earn cash back at a lesser rate. Being able to still earn cash-back rewards on anything that you buy is a nice touch. The features of this card have enough appeal to make it practical for many different types of businesses. There are actually several benefits to being a cardholder that can make your overall experience great. The potential uses of this credit card from that standpoint are very good. The various other perks that you will be able to enjoy help to make this card stand out as being truly excellent. This card is going to offer you purchase protection that will help you out in case something is damaged or stolen. This will cover new purchases for up to 120 days and the claim amounts are actually pretty high. Your business credit card will also help you to avoid problems when renting a car. You can make use of the auto rental collision damage waiver when using this business credit card. If you want to, you can choose to decline the rental company’s collision insurance and use the coverage of the credit card instead. This will even work in many places when you are traveling abroad so it is worth keeping in mind that you have this option. Another great bonus is the way that this credit card handles liability charges. You will not be held accountable for charges made on your credit account without your authorization. If your credit card information is stolen by someone malicious, then you will not have to worry about paying for those purchases. This business credit card is great at protecting people from the financial implications of credit card theft. You can even have employee credit cards issued at no additional cost. When you need to issue cards to certain managers at your business, it is going to be convenient to be able to do so for free. You can authorize new users for the cards and have cards issued to the employees of your choosing. They can either be given the same spending rights as you or you can set up spending limits for each individual. The rewards program for this credit card is actually very nice. It is going to appeal mostly to businesses that are able to take advantage of the higher cash-back rewards. This card is aimed to help businesses that have office expenses earn cash-back on their purchases. Earning cash back on purchases of office supplies and other office expenses will be very helpful. Points are earned as Chase Ultimate Rewards. You can earn 5% cash back (in the form of Ultimate Rewards points) on qualified office expense purchases for your first $25,000 spent. This will include things such as purchases at office supply stores, Internet bills, cable bills, cellphone services, landline phone services, and much more. Once you have reached your limit, the cash-back rewards will be set back to 1%. Your limits will reset on each anniversary of your credit card so you will be able to earn the increased rate for a certain amount of spending every single year. It will also be possible to earn 2% cash back on restaurant purchases and gas station expenses for the first $25,000 of your year. Purchases that fall outside of the normal bonus categories will give you 1% cash back. 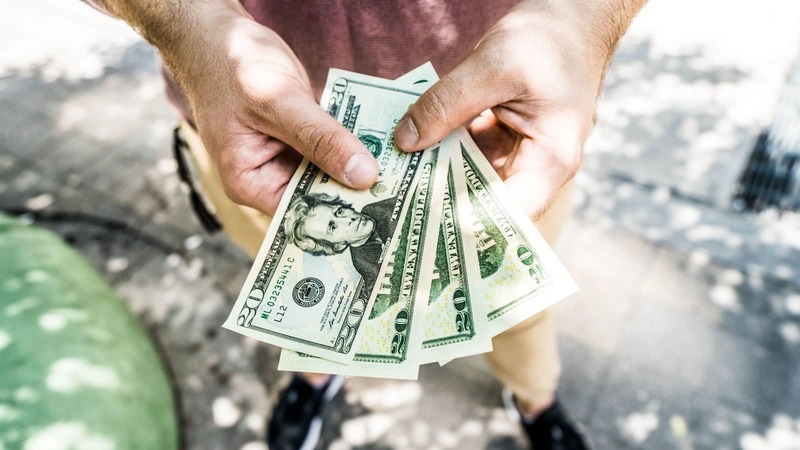 If you find yourself spending money on any of the bonus categories regularly, then having access to this card is an incredible way to earn cash-back rewards. The savings will start to pile up quickly and it will be very easy to use. You should also note that there are some other rewards options with this card. You might not expect anything else since this is a cash-back card but it will be possible to use your rewards in other ways. For instance, you could choose to redeem your points for gift cards instead of cash. It’s also possible to get creative and transfer points to another Chase Ultimate Rewards card if you have access. 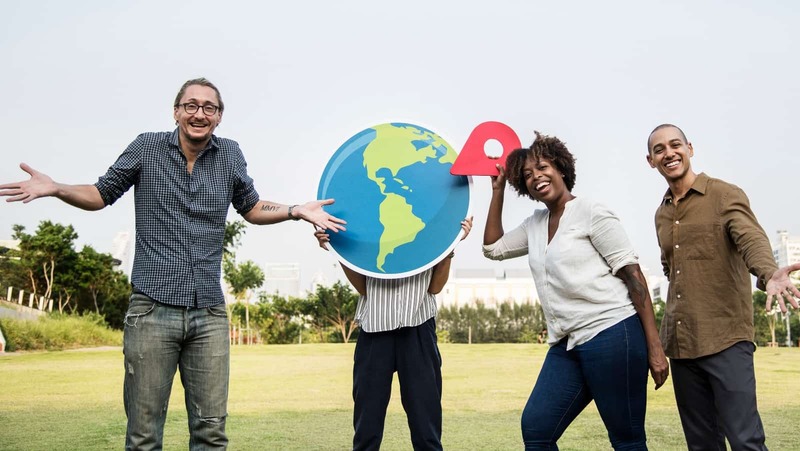 This option will allow you to redeem your points for up to 2 cents or more per point by using the Chase travel portal and Chase transfer partners! By doing this, you’ll essentially double the value of your points. Most people are going to want to make use of the simple, streamlined cash-back rewards offered by this card. Just know that there are options available to multiply the value of your points if you like to travel. Either way you look at it, this business credit card is very appealing. This credit card is going to make it simple for you to get cash back for purchasing office supplies and spending money on office expenses. The cash-back percentage is high for these purchases and it will remain at 5% for the first $25,000 of your year. After this, you can still receive cash-back rewards at a normal 1% rate. Any business that spends a lot of money on office supplies will be able to use this credit card effectively. It is going to be one of the best options on the market for offices and it remains very easy to use. Unlike some of the more complicated rewards cards, this is a fairly streamlined card. You earn a standard cash-back percentage on normal purchases and then get the increased percentage for the special categories. It does not take a lot of micromanagement to use this card to its full potential. If you need a reliable credit card for your office, then this one will work out well. It even offers many amazing bonus features that are sure to come in handy. This card has a nice introductory offer as well, allowing you to earn some cash in the first three months of having the card. This is a good feature and it helps to make it more worthwhile to sign up. Some cards do have more generous introductory offer options but when paired with the rewards potential, you can see how appealing it is. This is going to be very helpful for many businesses and is a great option. The lack of an annual fee is something that you are sure to appreciate as well. You will be able to keep your costs low with this card. It is an easy card to justify applying for due to its great benefits and ease of use. The prices and fees are reasonable and it will work out well for your business if you fall into the right niche. The biggest drawback of this business credit card is that the limits might be a bit too low. You might be really intrigued by the 5% cash-back options on office expenses but having it capped at $25,000 might not be generous enough for some businesses. 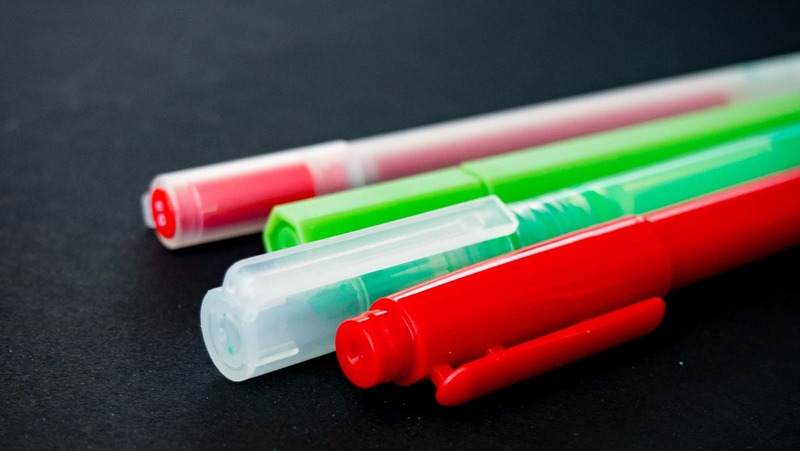 If your business spends a lot more than $25,000 a year on office supplies, then you may want to think about other options that will work out better. Any business that falls into the right range will be able to use this card throughout most of the year at the increased rate of 5% cash back, though. It also needs to be said that this credit card is simply not going to be for everyone. It will work out brilliantly for businesses that operate in an office environment. If your business does not spend much money on office supplies on a yearly basis, then this might not be the most practical card. You should do your best to consider your options ahead of time so you will know if this is going to be worthwhile for your business. It is highly recommended that you have a good credit score of 690 or above when applying for this credit card. You will need to have a good credit score in order to be able to make use of this card. Those who have excellent scores should not have any trouble getting approved. If you meet the recommended credit score qualifications, then you should certainly consider applying for it. This cash back/travel credit card appeals to businesses that work in offices. If your business spends money on office supplies regularly, then this card is going to work out well for your needs. This is going to give you a good amount of cash-back reward potential while remaining convenient to use. Any type of business that has high office expenses will be able to use this credit card to its full potential. The Chase Ink Cash Credit Card is also appealing to people who want a simple-to-use cash-back rewards card with the option for better travel redemptions. It will be easy to earn cash-back rewards using this card without having to feel as if you need to micromanage everything. It is a lot simpler than many of the bonus points-based rewards cards on the market so it should work out nicely. When you want to earn rewards for things that you are going to have to purchase for your business anyway, this card makes a lot of sense. You will also find that people who want to transfer card balances will love this card. If you want to save yourself some money and put your business in a good financial position, then this card will prove to be useful. It should be kept in mind for any business that has office expenses. 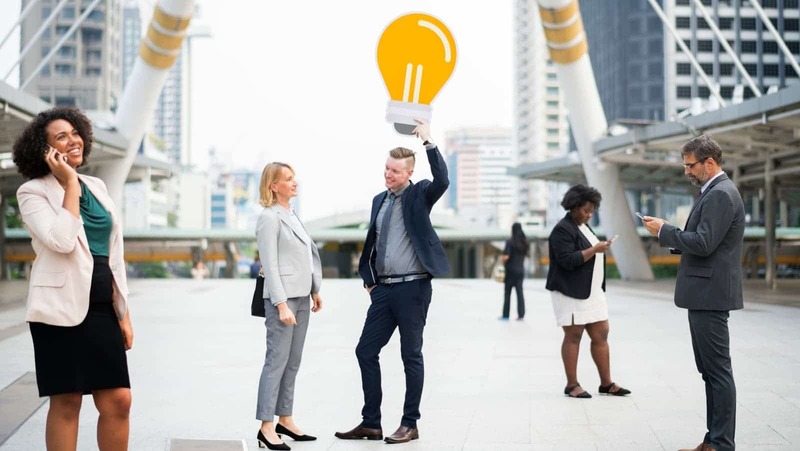 A very good alternative to consider is the Capital One Spark Cash for Business credit card. 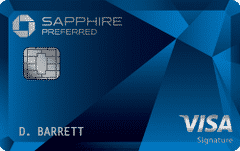 This is another cash-back rewards credit card that has a similar appeal to the Chase Ink Cash Credit Card. Unlike the Chase Ink Cash card, this one does not have any earning limits. It does have a lower cash-back rewards rate, though. The rewards rate of this card is at 2% cash back and this does have the potential to be very good for certain businesses. In some ways, it will be easier to use due to not having to worry about any types of spending categories. It does not have the same potential for very high rewards as some cards but it is a solid option that is very good at what it does. Some negatives of this card include the annual fee and a generally high APR. 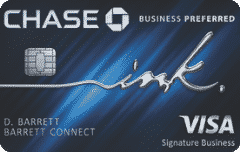 If your business has office expenses, then it is highly recommended that you apply for the Chase Ink Cash Credit Card. It will allow you to earn great cash-back rewards on purchases related to office expenses. This is a card with a good introductory offer and great rewards earning potential. This could be the right credit card for your business. There will be other cards that can offer you different experiences but this one is great if you fall into the right category. Office-based businesses will love this card and it comes with many useful bonus features that will help you out in a variety of different situations. Apply for this card today if your business is in need of a reliable card that can give you great cash-back rewards on a regular basis.